We are stoked to offer something for everyone over spring break! 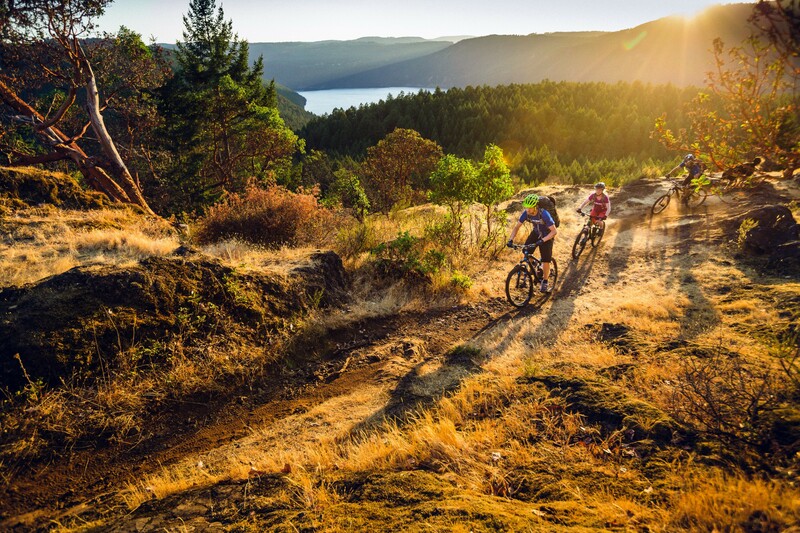 Serving up cycling and MTB camps from Victoria to Duncan. But…! 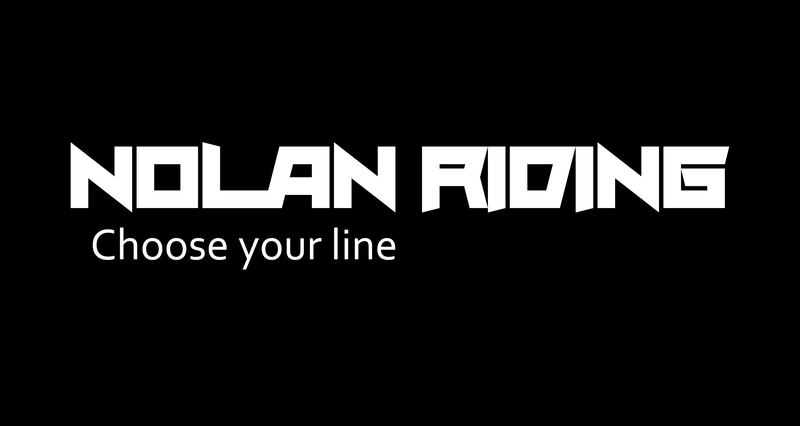 If you haven’t found what you’re look for or you’d like a custom camp or tour set up for your kids and their friends, contact patrick@nolanriding.com!